The city of Cork’s main port, Cobh, is set to welcome larger ships and more passengers than ever in the coming years, including Royal Caribbean’s upcoming Quantum Class of ships. The port is currently awaiting a planning decision this week about new mooring posts at the Cobh Cruise Terminal which will accommodate the larger ships. The Port of Cork’s Commercial Manager, Captain Michael McCarthy, has held talks with Royal Caribbean to bring the Quantum Class of ships to Cobh on a regular basis. 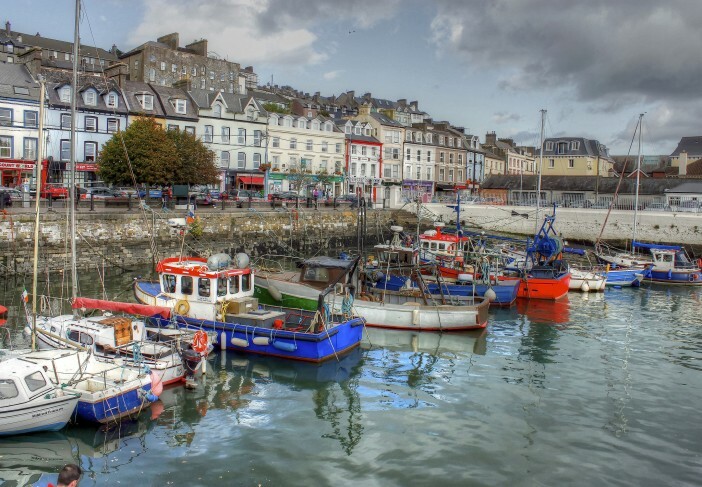 If the planned expansion is approved, Cobh will become the only port in the country with the capacity to accommodate vessels the size of Quantum Class. After the inaugural voyage from Southampton in November, the first of the Quantum Class ships, Quantum of the Seas, will spend the next few seasons sailing around the Americas and Asia calling New Jersey and Shanghai home. The second sister in the class, Anthem of the Seas, is more likely to regularly visit Cobh as it will call Southampton home during its first season at sea from April 2015. 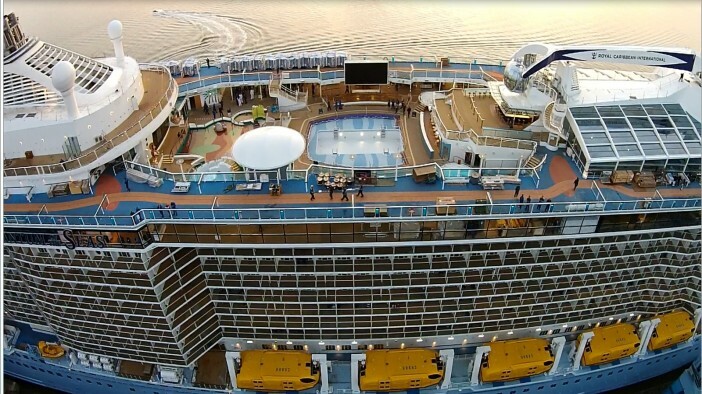 A third ship in the class, Ovation of the Seas, is planned to set sail in Autumn 2016 but details about itineraries and home ports are yet to be revealed by Royal Caribbean.